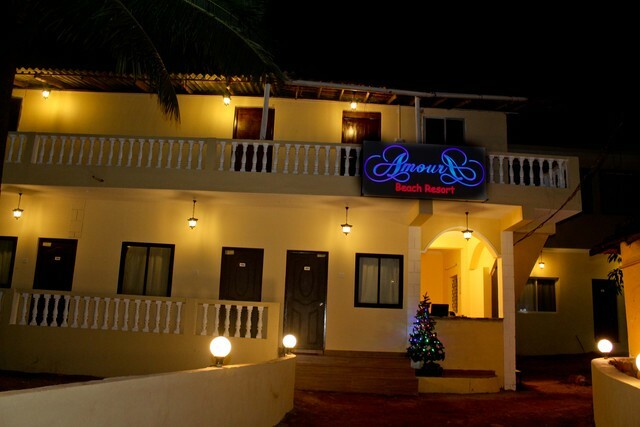 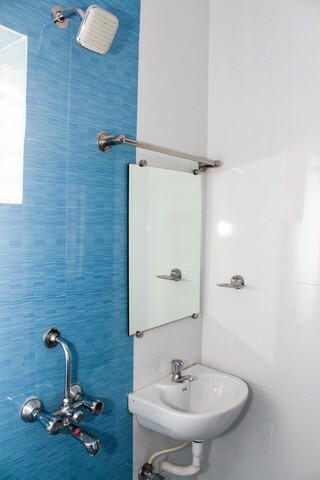 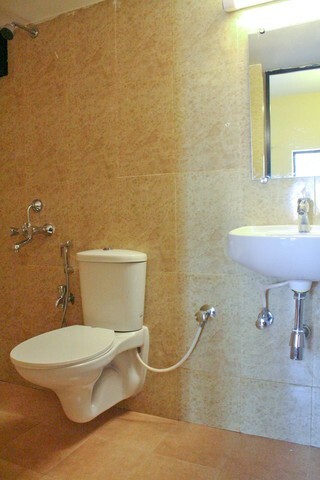 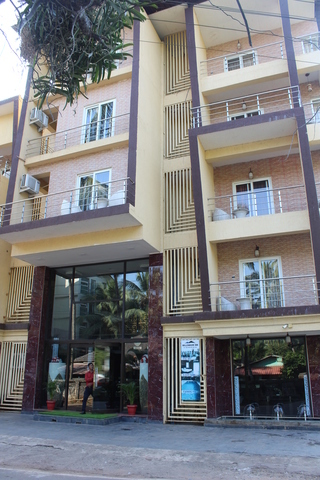 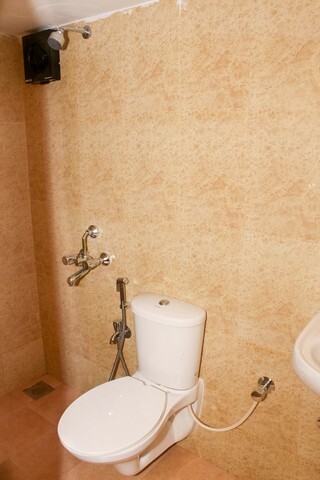 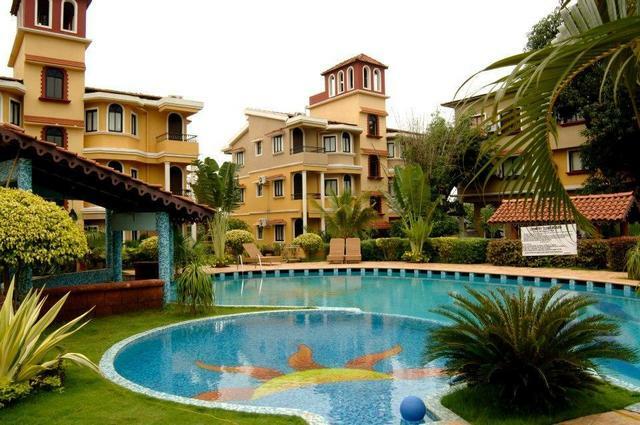 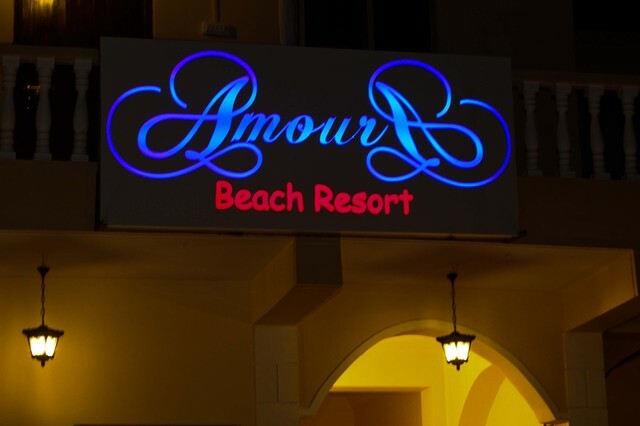 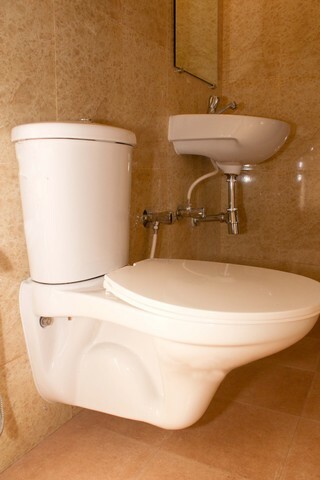 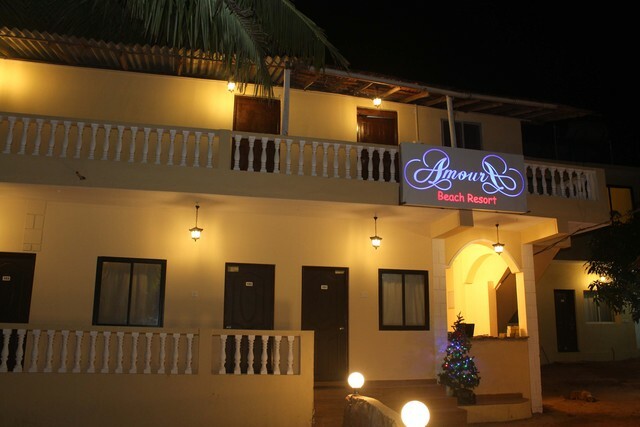 If you are planning to go to Goa for your next vacation, you can book your stay at Amoura Beach Resort. 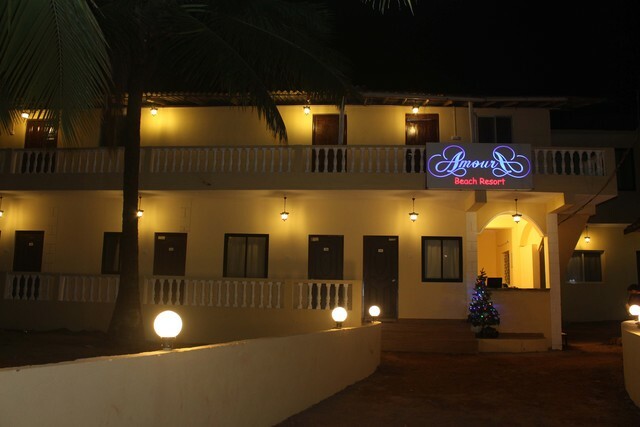 This 2-star resort in Goa offers a comfortable stay without burning holes in your pockets. 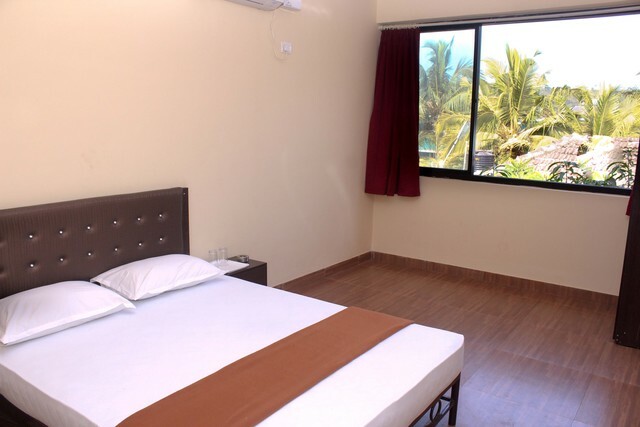 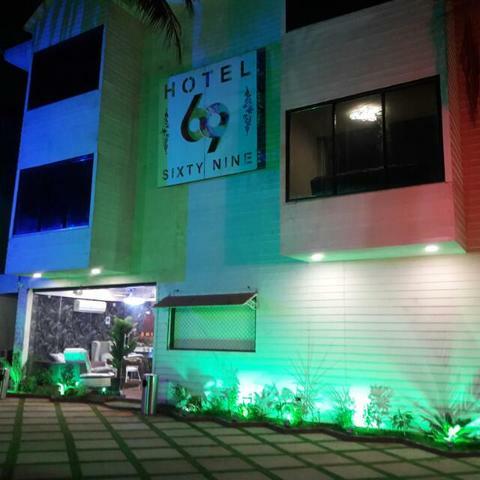 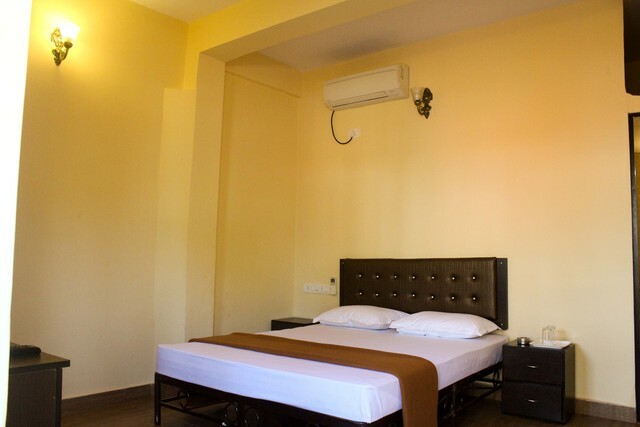 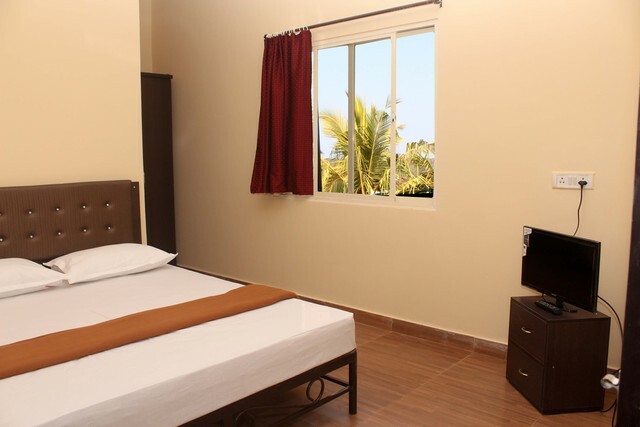 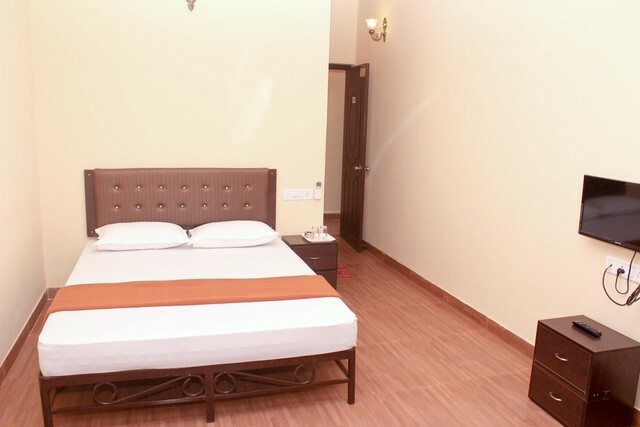 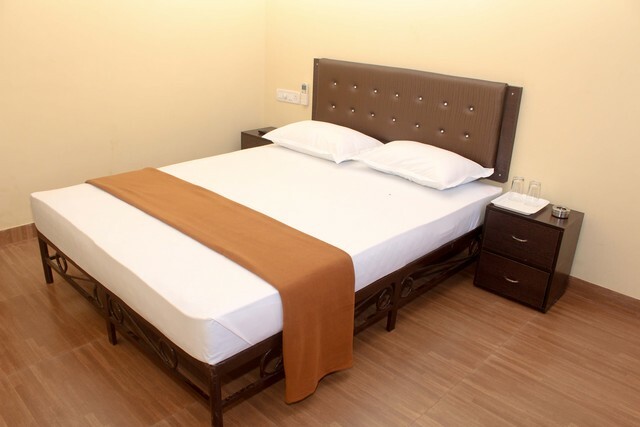 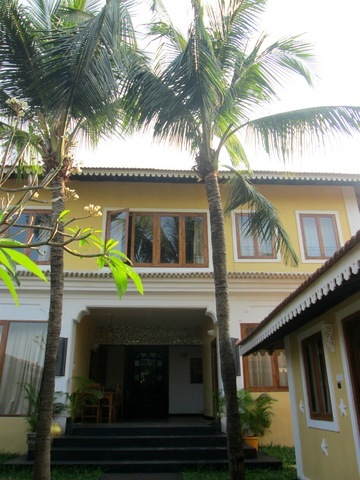 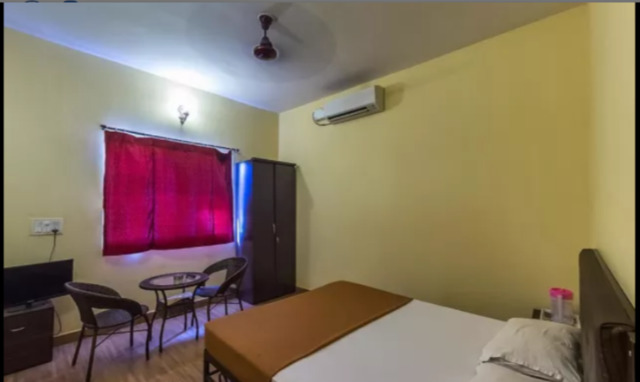 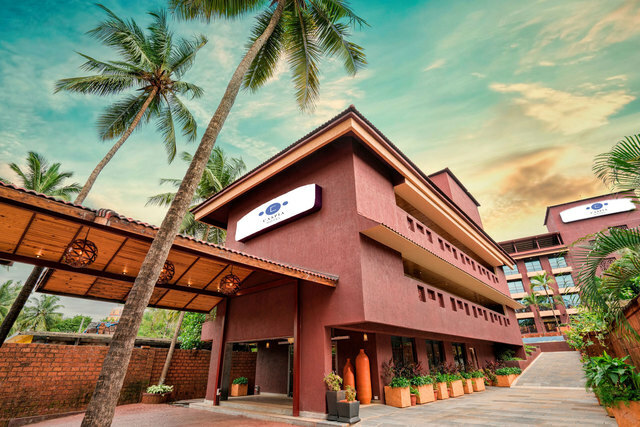 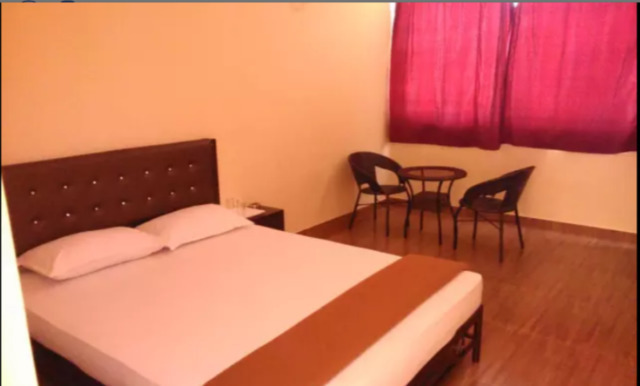 Located in Calangute near Baga Beach, this beachfront resort offers rooms AC, wifi connectivity, room service, and dry cleaning, so that you can simply relax and enjoy. 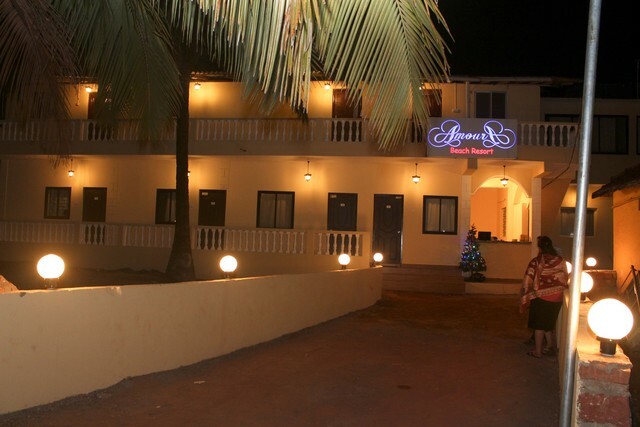 The resort has its in-house restaurant where you can enjoy sumptuous meals prepared by their wonderful cooks. 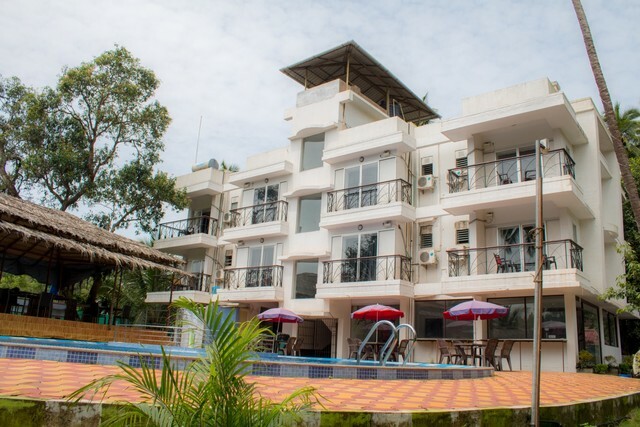 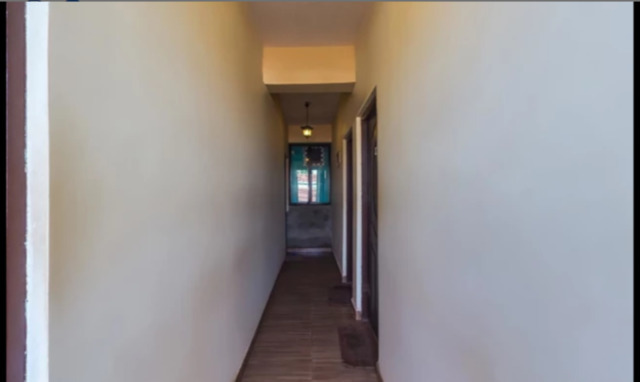 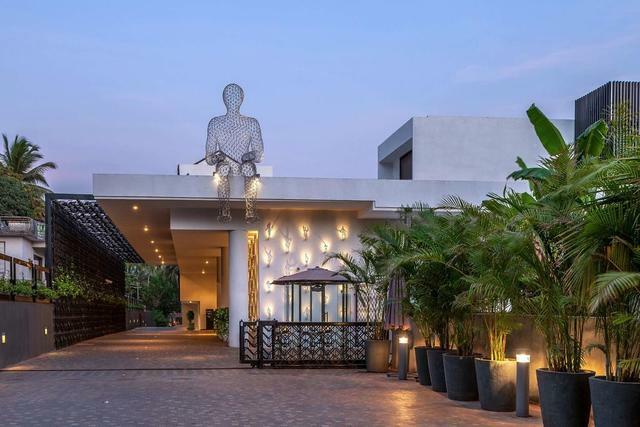 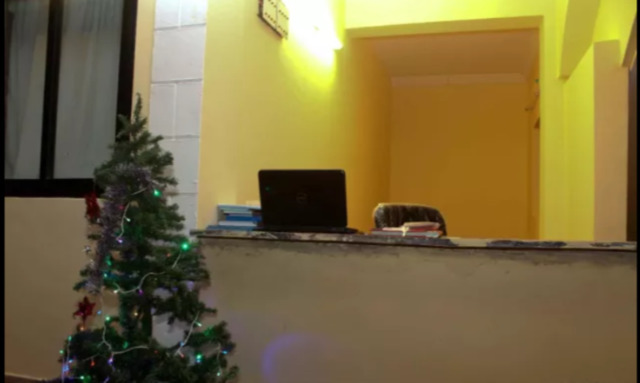 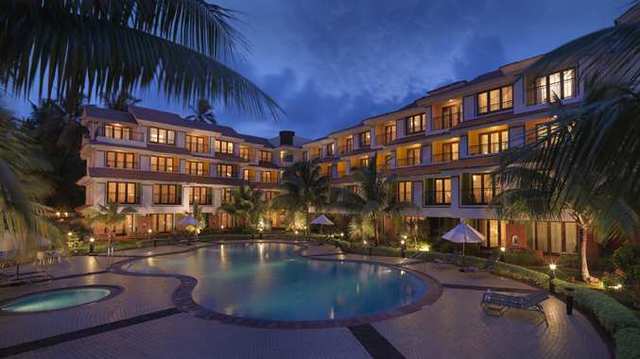 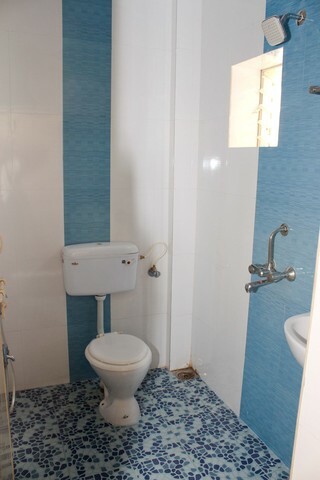 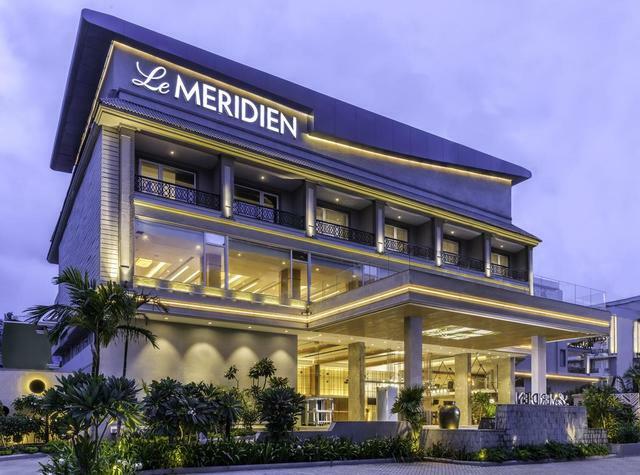 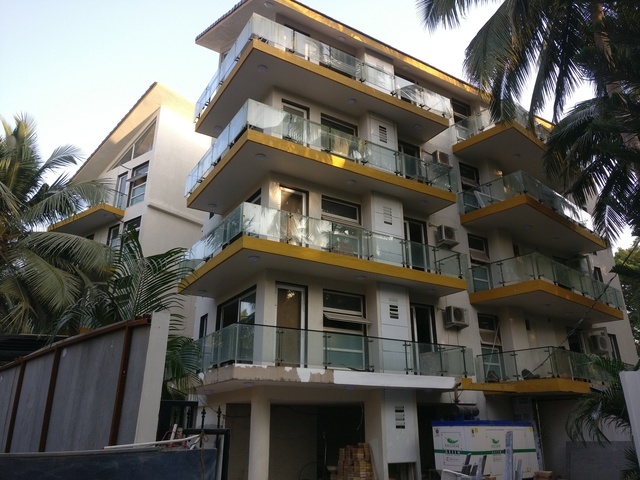 The resort is located at a distance of 41 km from the Panjim airport, less than 51 km from the Madgaon railway station, and about 42 km from Vasco da Gama railway station.